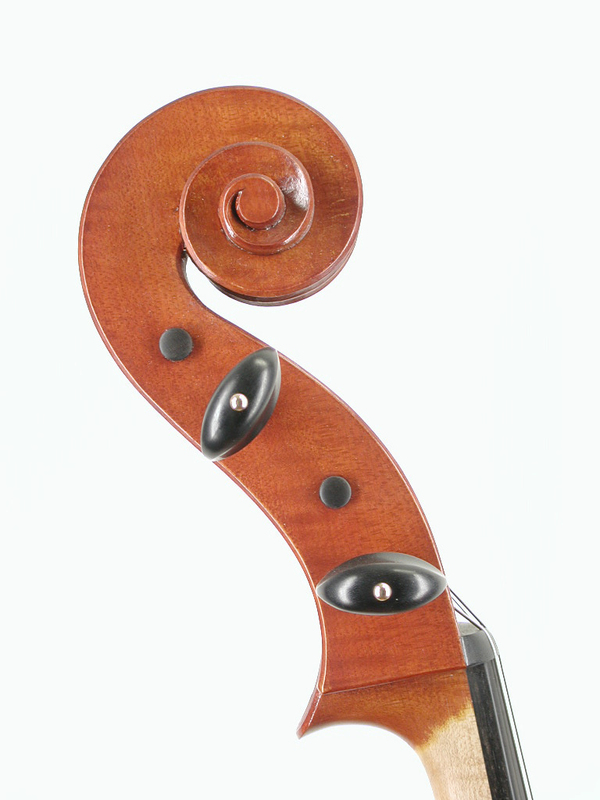 A fine contemporary cello from the shop of Mathijs Heyligers. 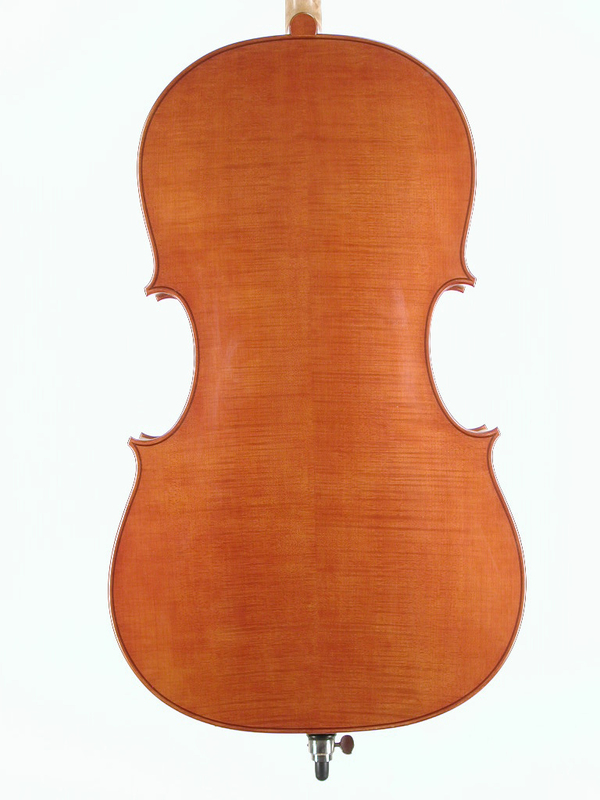 This instrument, a Montagnana model, was built under the strict supervision of Mr. Heyligers. 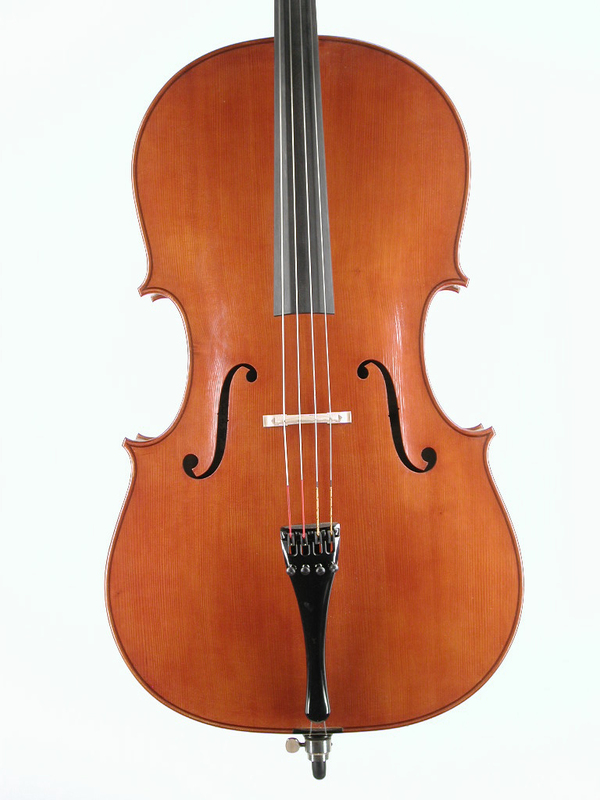 It has a warm, rich, and colorful tone, with ample power. Body length is 74.1 cm. It is labeled “Fatto nella bottega e sotto la guida del / Maestro M.A. Heyligers / da Raphael Le Cointe / Cremona anno 2004”.